Which Rooms Need Ceramic Tiles the Most? Every room in your home serves different functions. As such, the design elements in your living room may not do so well for your kitchen. This principle applies to your home’s flooring. And if you like the look and texture of ceramic tiles, you’ll need to know which rooms are well suited for a specific type, pattern, and size. Your kitchen deserves the hardest-working flooring in your home: ceramic tiles. This type of tile flooring is a natural choice for kitchens because of their qualities. 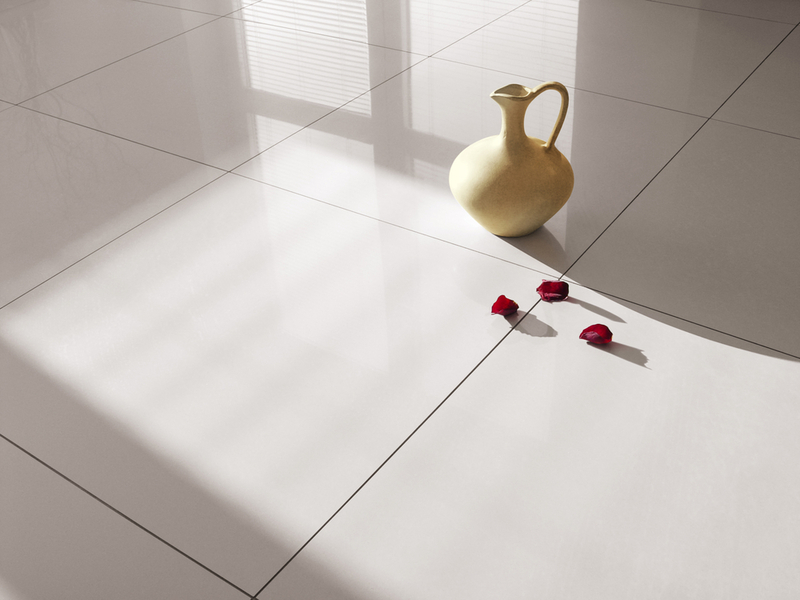 Ceramic tiles can easily shrug off stains because they are durable and water-resistant. They naturally fit kitchens because it’s one of the high-traffic areas in your home. The incident of heavy cans crashing from the countertop to the floor is another problem. The resistance of ceramic tiles from scratching and denting makes it ideal for this particular area. This space usually ends up with a grit-covered look, as well. With low-maintenance ceramic tile flooring, you will not have to worry too much about cleaning up. This type of flooring doesn’t need more than mopping and vacuuming. Plus, it has a variety of decor styles that will match or complement your home’s design. If you want to try a graphic or minimalist style, you won’t have a hard time looking for the ceramic tile design that meets your requirement. Unlike kitchens, bathrooms don’t receive the same amount of foot traffic stress. These spaces don’t also face the constant sunlight that makes solid and engineered wood fade. But they also have flooring threats: liquid. Ceramic tile flooring is ideal for bathrooms because they can help avoid slippery-when-wet floors. The availability of a more textured product makes ceramic tiles most fitting for your bathroom. The Consumer Reports says it’s unwise to choose a design with a highly polished surface. It will defeat the purpose of preventing slippery accidents in the shower. The laundry room has the same needs as the kitchen. This particular area of your house involves a lot of splashing and dripping water. On top of this, you have soap, which makes the floor even more slippery compared to puddles of water. Ceramic tile flooring is the traditional choice for bathrooms and laundry rooms because it holds up in wet places. You won’t have to worry about stains and etches because of the resistance of ceramic tiles to such marks. Ceramic tiles are dynamic. They have a unique character and texture, so it’s bound to improve any room in your home. Timeless, transformative, functional — tiles have been around for centuries and technology has made them better. Our Mains Street Kitchen and Flooring showroom offers you a world of options, whether you need tile flooring for the interior or exterior of your property. Our tile flooring products include unglazed ceramics, glazed tiles, porcelain tiles, and more — we have the largest inventory in Orange County. We have a range of ceramic tiles available in different colors, sizes, shapes, and textures. Our staff has also undergone training from the manufacturer of our products, ensuring that every design and installation project has flawless execution. Contact us today for a free onsite quote.